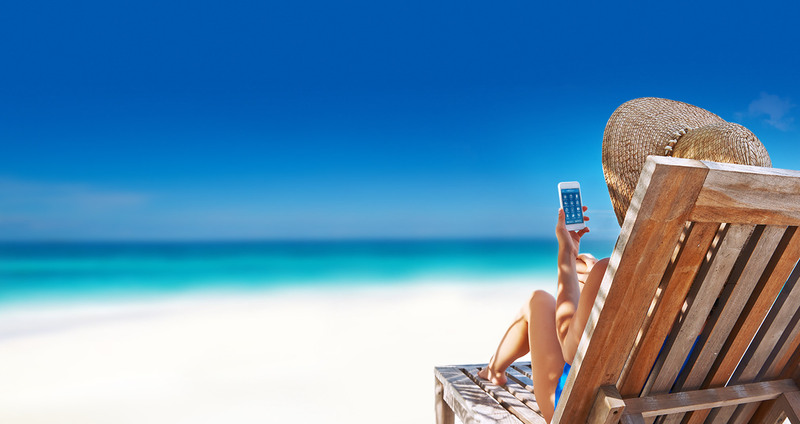 With the Sandals & Beaches app you can manage your upcoming trip(s), view your booking information, book vacation extras, and even check-in before your arrival. While at the resort(s), use the app to make dining reservations, view resort map, check local weather, manage butler preferences, check-out and much more! ...I love the countdown feature. When I have rough day, I can log in to see the countdown to my vacation. It works well for keeping track of points and past trips. App looks really good, includes all activities and even menus of the restaurants. Great App for your stay! You can access your Sandals Select Rewards membership, stay up to date with current point balance, view membership status and benefits and do much more right in the app. Soon you will be able to add your reservation to Apple Wallet so your trip details and other important information is easily accessible.